Does Hypnosis Work To Lose Weight? Hypnosis is one of the most effective methods of weight loss to date. Successful eating and activity changes happen at the subconscious level, where all behavioral change and learning occurs. Subconscious changes are required for lasting weight loss and weight maintenance. That’s why hypnosis is one of the most effective methods for weight loss to date. The simplicity and effectiveness of our program helps you achieve long lasting results without the struggle. Hypnosis for weight loss effectively helps people lose weight in the short term, as well as in the long term. According to research published in the Journal of Consulting and Clinical Psychology, hypnosis helps people not only lose weight, but keep from regaining weight as well. So, YES hypnosis works incredibly well! Hypnosis is a proven, reliable method for natural weight loss and is one of the fastest growing fields in healthcare. 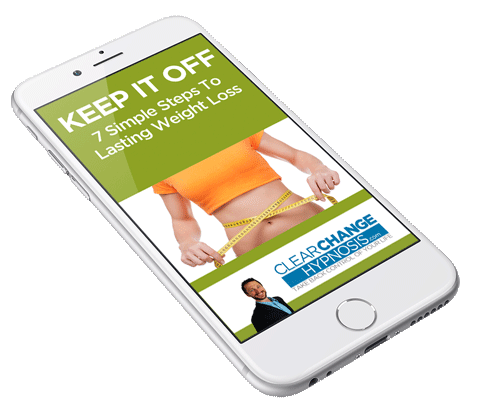 Become one of thousands of people across the country to lose weight and keep it off using weight loss hypnosis. 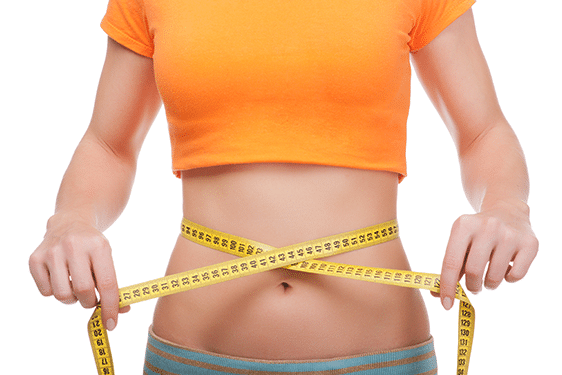 For personalized, one-on-one hypnosis in Lancaster PA to lose weight, call 717-601-2211 today. Whether you've been dieting only a short while, or many years, hypnosis can help you to create the changes in behavior and mindset to lose the weight and keep it off. Have you lost weight, only to gain it back? If you’re like many of our weight loss clients, you’ve tried dozens of diets and none of them have provided lasting results. You’ve seen first-hand how hunger and starvation tactics ultimately lead to weight loss failure. You've discovered how using willpower and discipline - tools of the conscious mind – are the completely wrong tool to manage your eating. The reason diets alone don't work - and the number one reason people fail at weight loss is - they expect you to conform your eating behaviors to a one-size-fits-all plan without addressing the underlying reasons why you eat. The trouble with this approach is many people overeat as a response to emotions, not true hunger. Expecting any person to stick to a diet without addressing these underlying emotions is a recipe for struggle and failure. Creating further defeating emotions and loss of hope, leading to more emotional eating. So people seek out diet after diet looking for one that works, while all along they carry with them the real issue inside. It's a cycle we've seen often, and we can help you finally put it to an end to take back control of your life. Unlike fad diets, hormones, or pills, hypnosis helps you come to terms with the psychological hold food may likely have over you. We can help you break free of this common struggle. You won't find results like this in a bottle of fat burners, but you can definitely achieve it when guided in a proper setting. 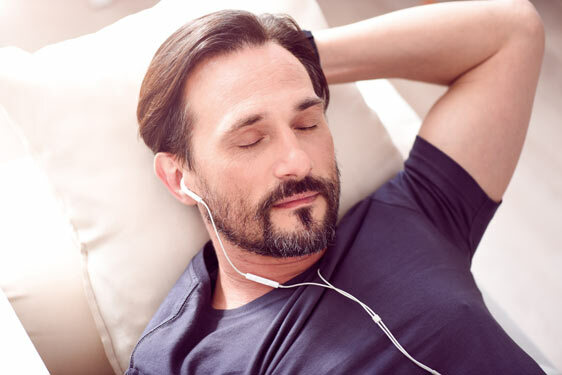 In addition to avoiding the awful feelings of hunger with most diets, hypnosis actually leaves the you feeling refreshed, relaxed, and energized. Because it's not what you eat, it's what's eating you. Completely natural – No drugs, hormones, or chemicals; it's as safe as it gets. No dieting hunger – Starvation tactics ultimately lead to weight loss failure. Healthy balanced meals - No prepackaged or highly-specific foods. 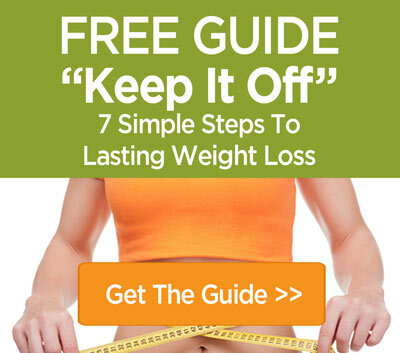 Lasting results – Stabilize your weight with a continuing healthy lifestyle. Develop healthier habits – Increase your activity and make healthier food choices. Feel in control again – Develop a willing desire for healthy foods and exercise. Increase health – Get back into the body you had when you were younger. Stop mindless eating – No longer eat when you’re bored, stressed, and not even hungry. Hypnosis works by making changes at the subconscious level where all behaviors occur. Our program is designed to give you back control over your life. The goal is to ultimately develop an independence in yourself rather than a dependence upon us. That's why we work alongside you to not only help you reach your goals, but instill in you the skills you need to THRIVE. Stop emotional eating with stress management. Make sensible food choices naturally and easily. Shed years of conditioning to clean your plate. Positively change your relationship with food. 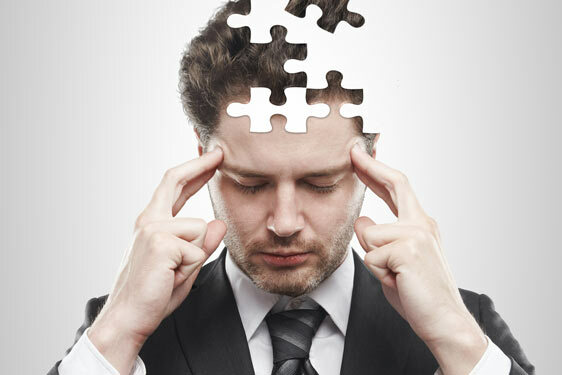 Develop self-hypnosis skills to create your own changes. Imagine the power and freedom you'll gain when you learn to bust any craving in a matter of seconds! Reinforcement at home with hypnosis audio recordings. Stay on track support with handouts and worksheets. Stress and craving reduction with Mindtools and techniques. Built-in accountability to ensure you will lose weight. Proven effective process customized to help create the subconscious changes you desire. Around the clock support with unique hypnosis audios for additional reinforcement at home. Discover better ways to handle stress, conquer cravings, and stop emotional eating. "I get people to easily lose weight without willpower, hunger, or cravings." He is a certified hypnotist on a mission to help people gain more control over those parts of their lives that seemed out of control before: habits, behaviors, thoughts, and emotions. He offers a unique approach for creating rapid change which provides his clients with outstanding results. Justin was awesome. He made me feel very comfortable and was very knowledgeable. I'm glad I finally chose to come in to explore the option of hypnosis. I now have the tools I need to keep the weight off and I couldn't be happier. This is the beginning of a new chapter in my life. I am in control! I didn't know if hypnosis would work, but I needed to lose my belly. I never liked lifting weights before, but now I actually enjoy it. I've lost 22 lbs and I know the weight is never coming back. Thank you Justin. Results naturally vary from client to client and are not guaranteed. As with anything in life, the more attention, care, and effort on your part, the better your results.